As the poker community is aware, the Garden City Group (GCG) has been selected as the claims administrator for the Full Tilt remission process. The GCG’s winning bid was chosen in March and no further movement has come from the firm except for establishing a website dedicated to keeping players informed of when reimbursement may be forthcoming. The website allows players to sign up to receive email notifications regarding the progress being made in the remission process. Many U.S. Full Tilt players with money frozen on the site likely signed up to keep apprised of the latest updates that are intended to spell out when claims will begin to be submitted and processed. Four months have passed without any such notifications being sent except for repeated assurances from the Poker Players Alliance that the remission process will likely take a great deal of time. But the GCG did send out a tweet recently that raised the ire of former U.S. Full Tilt players who have been waiting well over two years for their funds. The GCG asked its Twitter followers to cast votes for the firm as the industry’s best claims administrator. Apparently, the New York Law Journal doles out such awards and the GCG had won one at least one other time in the past. 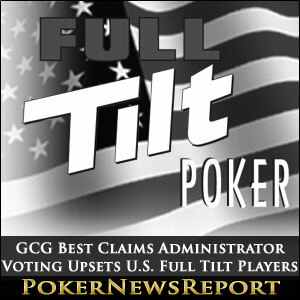 U.S. Full Tilt players became incensed at the thought of the GCG being honored for facilitating claims when players are no closer to receiving their funds than they were in March. The GCG apparently has the time to tout itself as being the best in the business on Twitter, yet cannot seem to find the time to notify players of any upcoming deadlines in the remission process. While the candidates running against the GCG for this award are unknown, it goes without saying that ex-Full Tilt players in the U.S. would certainly cast a ballot for any other contender. 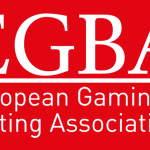 As far as the poker community is concerned, the GCG should win an award for taking an exceedingly long time in setting up its claims process. Perhaps one more honor to be bestowed on the firm would be that of keeping claimants guessing and in the dark about when claims can be submitted. Granted, the GCG is very busy having been entrusted with a huge number of cases to process. 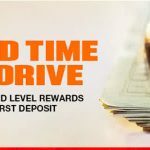 But finding the time to boast of their efficiency while players are not kept up-to-date with the process is just another chapter in the Full Tilt saga that has blackened the eye of online poker.